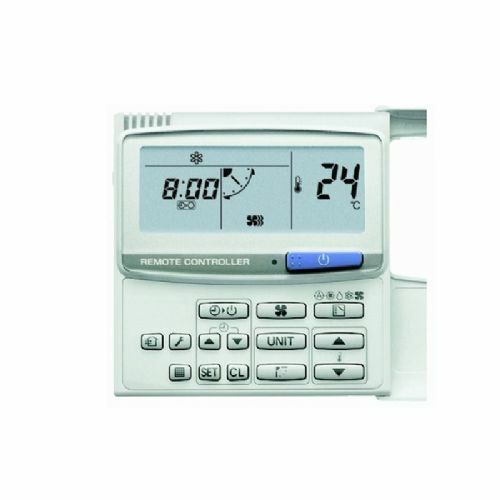 Air conditioning replacement remote controllers for manufacturers such as Mitsubishi, Lg, Fujitsu, Sanyo and Daikin. Includes hard wired and IR remotes. 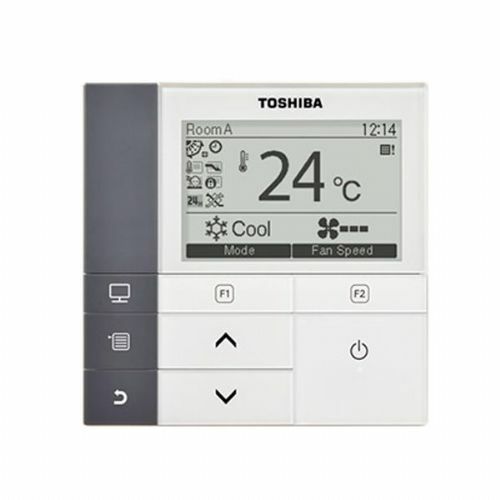 The Mimic controllers can be used with any air conditioning manufacture so is useful as a service aid or control for multiple air conditioning units. 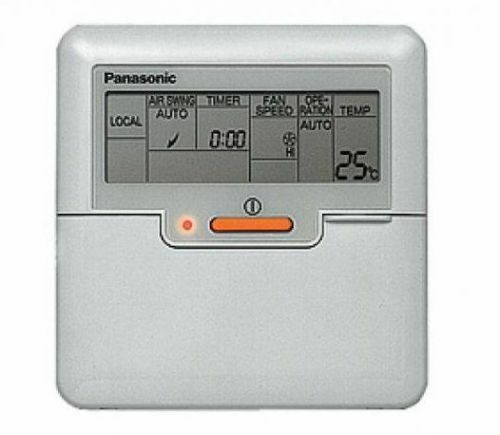 With many manufactures bring out WiFi controllers we now list a wide range of the latest wireless remote controls.